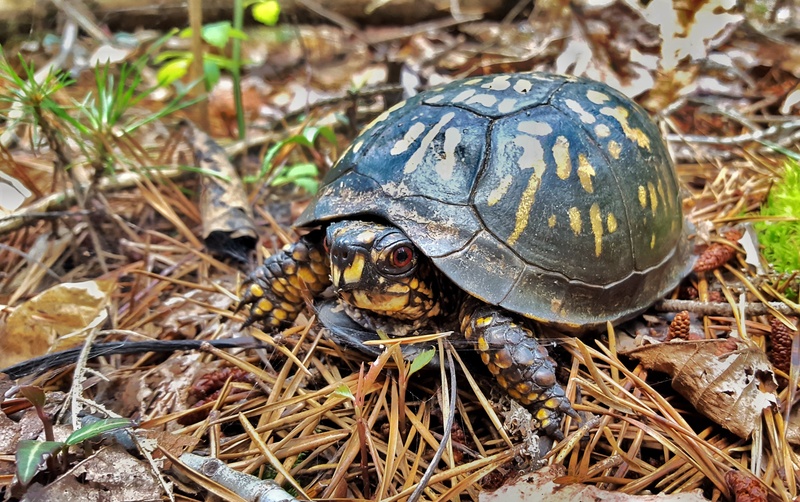 As I pushed through the pine forest, I almost tripped on a woodland turtle – the Eastern box turtle (Terrapene carolina carolina). 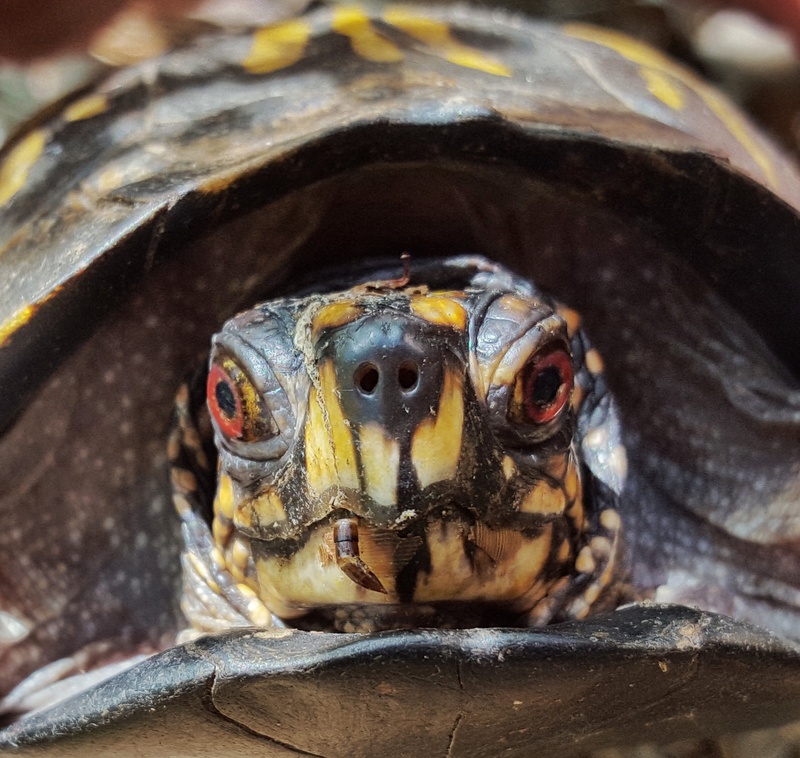 These colorful turtles can live over 100 years and eat plants and bugs. 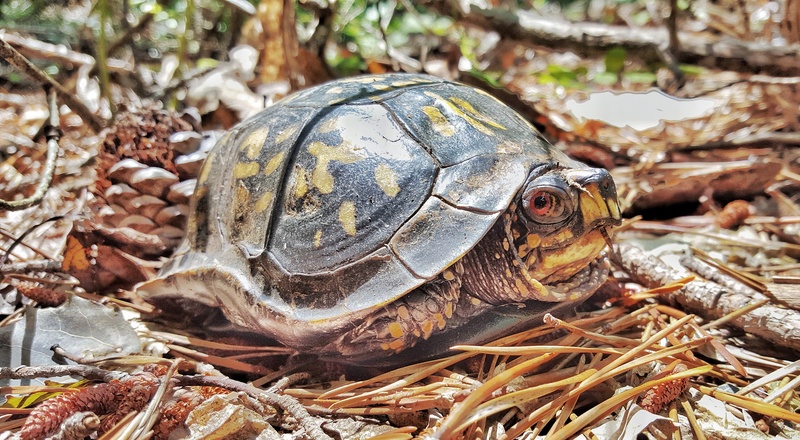 This particular turtle was in the middle of an insect dinner (pictured below) when I rudely interrupted. 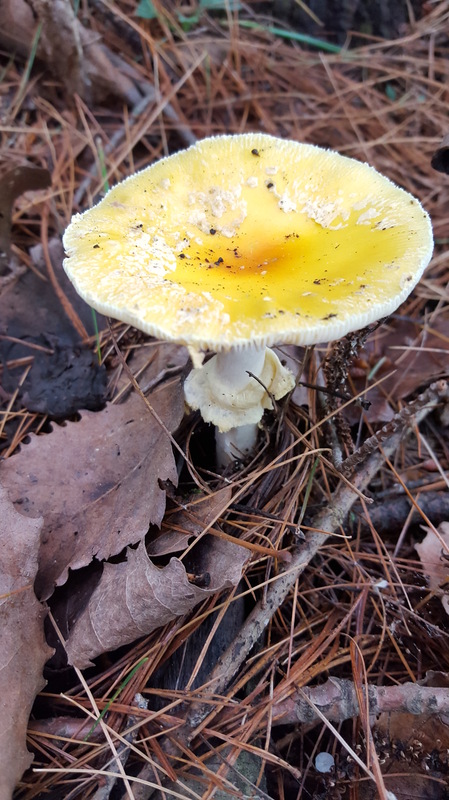 I tried to ask permission to take photos, but it politely didn’t talk with its mouth full, so I took photos and videos anyway. 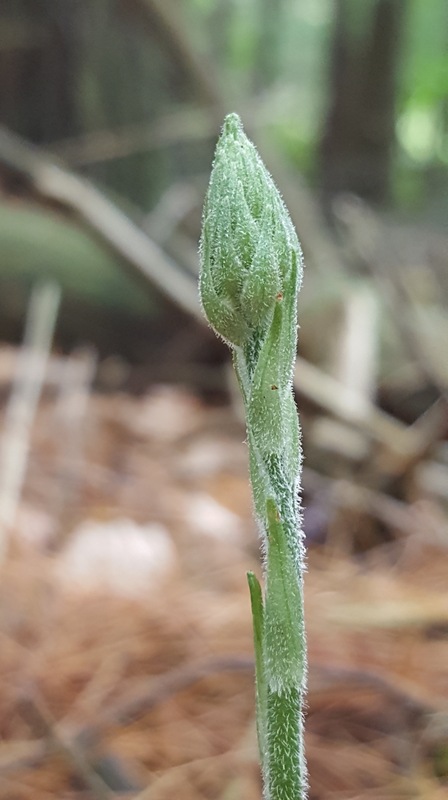 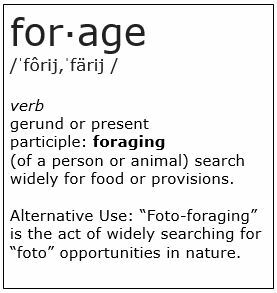 One of my favorite plants is a native Pennsylvania evergreen orchid. 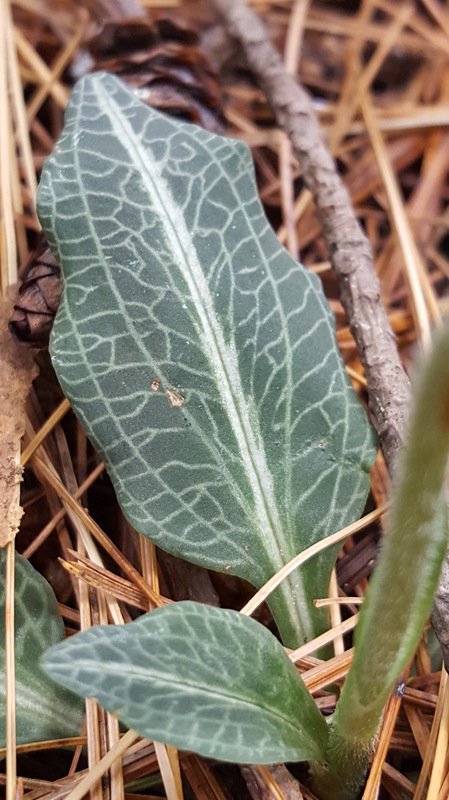 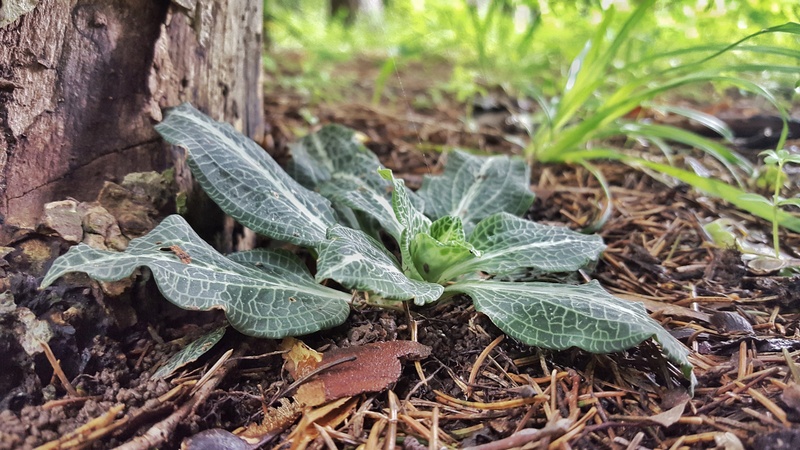 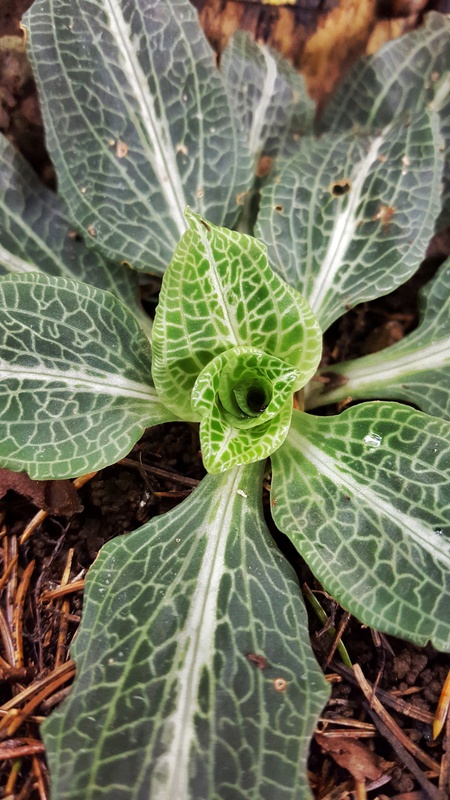 It is called the Downy Rattlesnake Plantain (Goodyera pubescens). 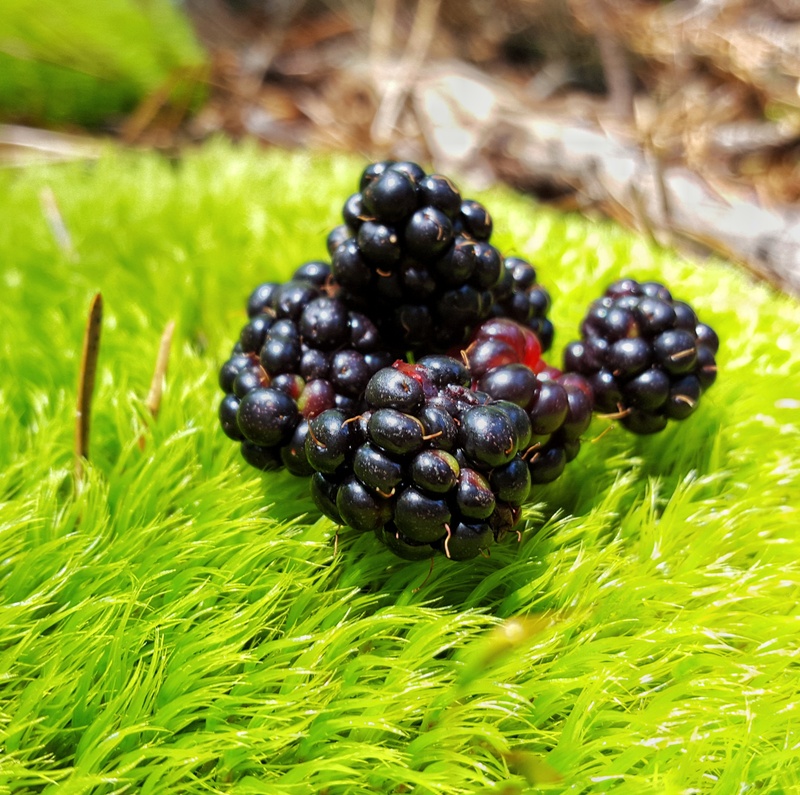 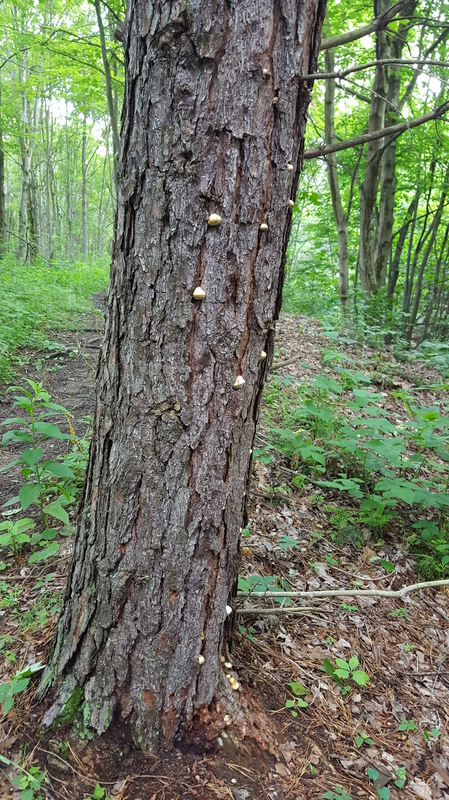 I rarely find these when I am hiking, although in this park, they were quite plentiful. 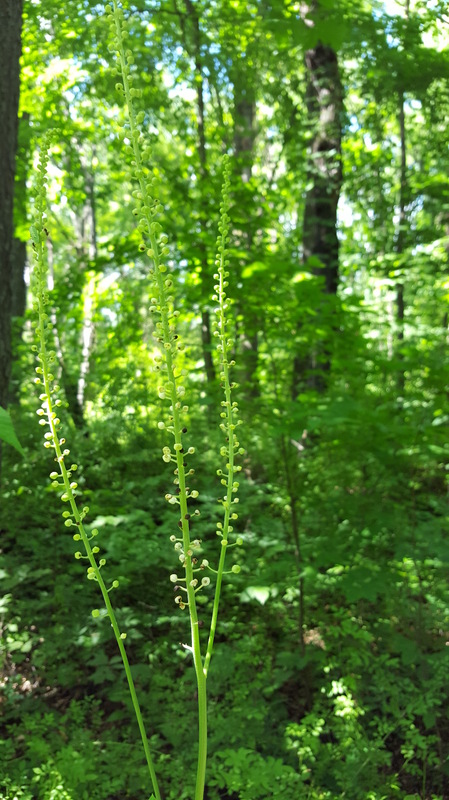 Their tiny white flowers will probably be in bloom by mid July. 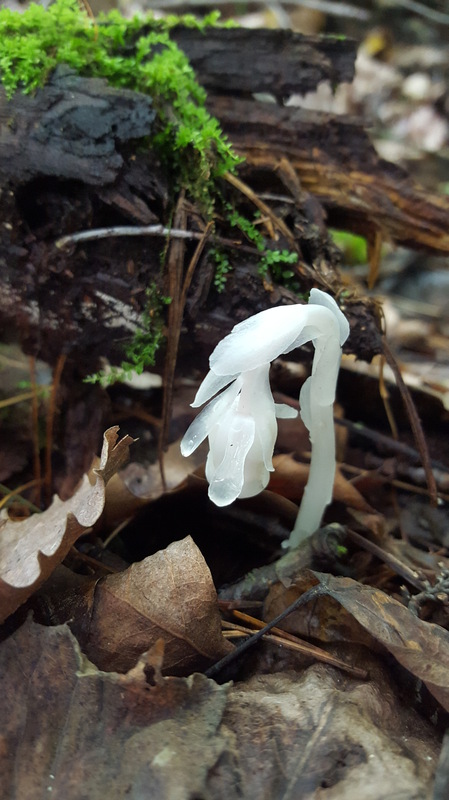 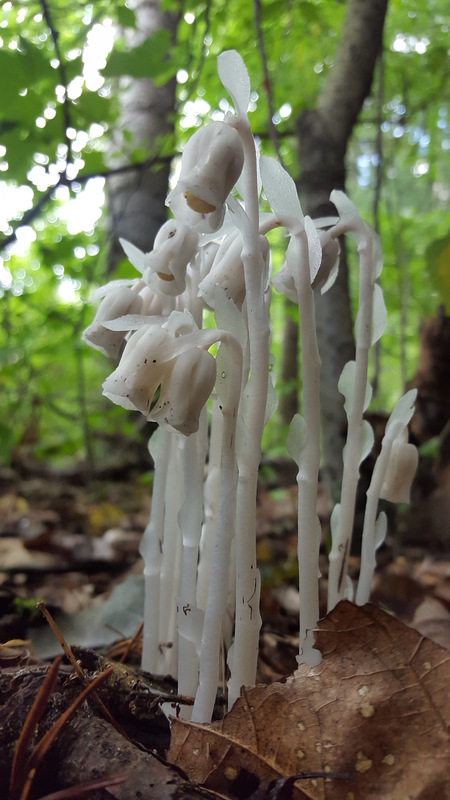 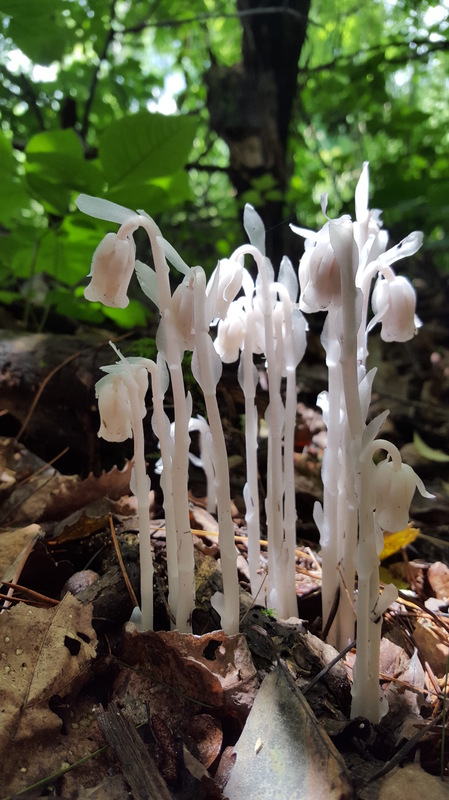 Another unique plant that is found in Western Pennsylvania in the middle of the summer is a white parasitic plant called the Monotropa uniflora (common names include “Ghost Plant, Indian Pipes, etc.). 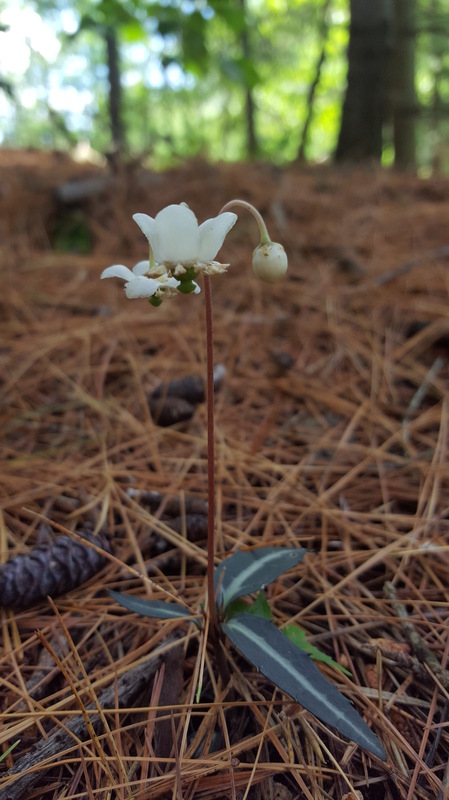 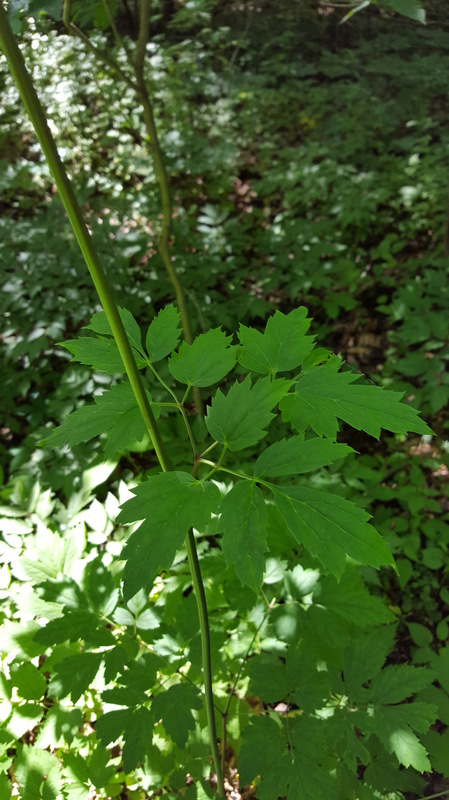 I provide more details about this plant in a post that I did about another Pennsylvania park a couple of years ago. 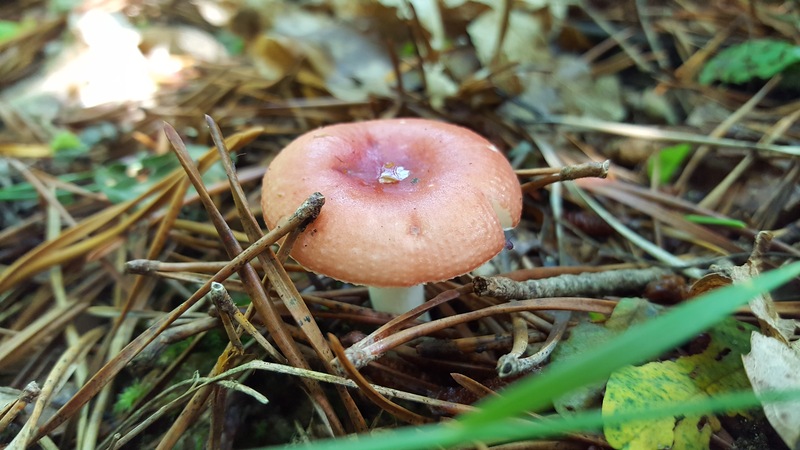 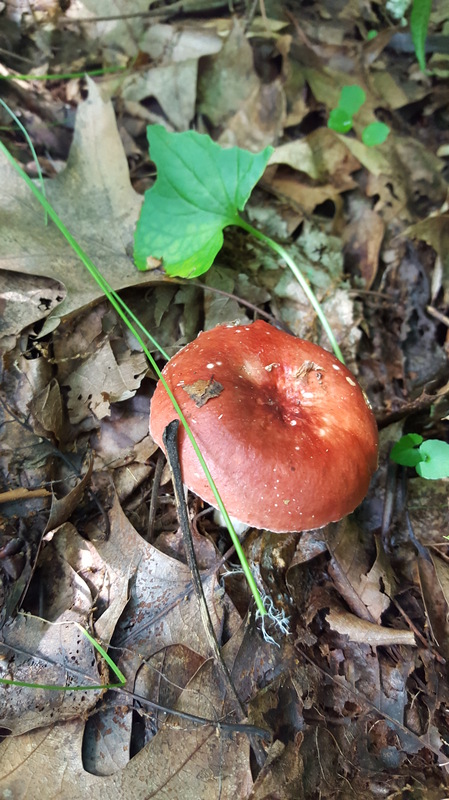 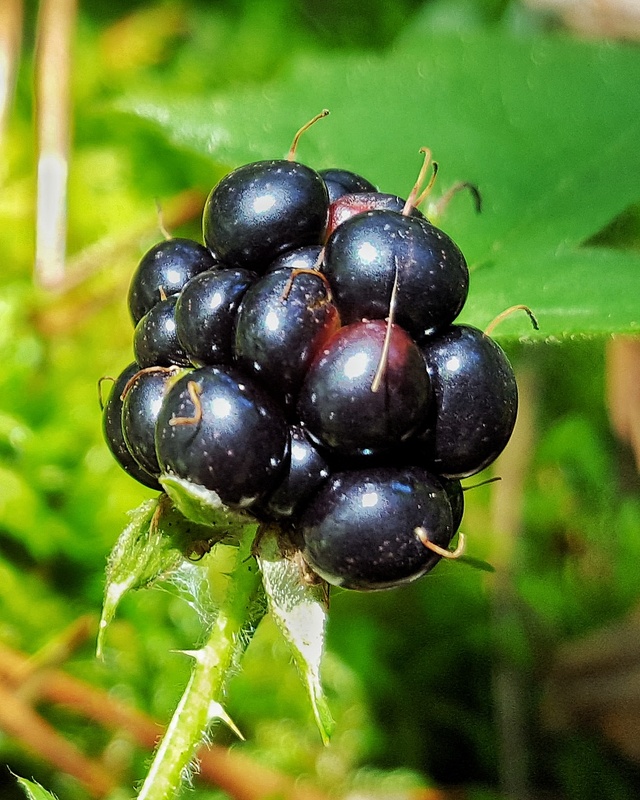 You can read this post here, but simply put, this plant attaches itself to a mushroom which has a symbiotic relationship with a tree. 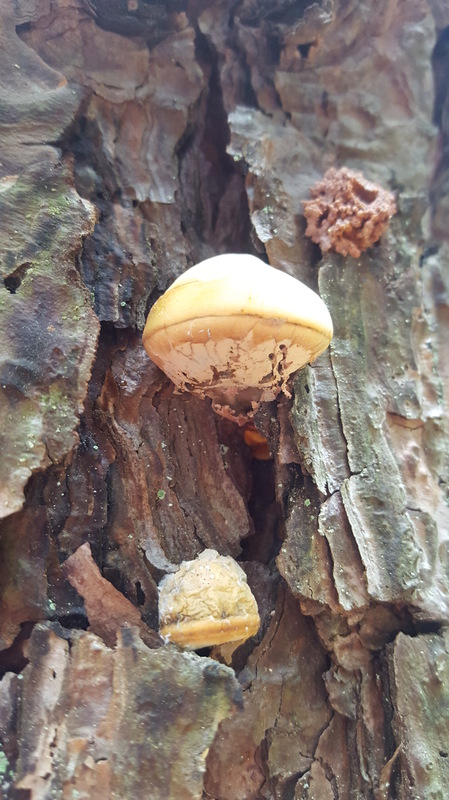 The tree gives some sugars and nutrients to the mushroom, some of which are stolen by this plant. 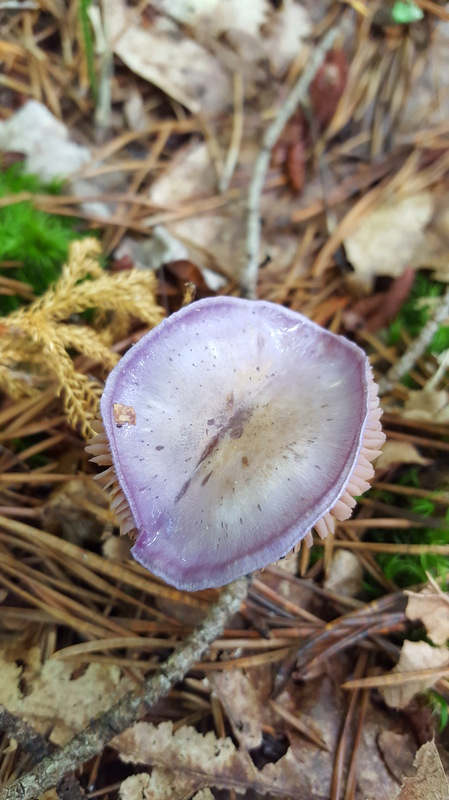 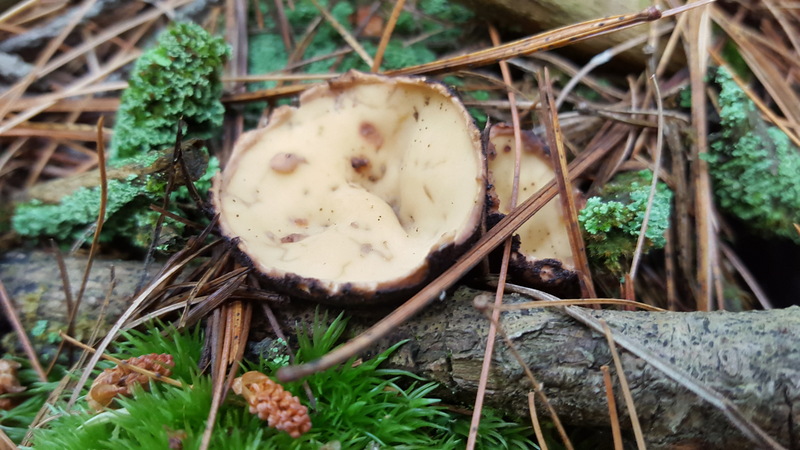 Another fascinating find during my hike was the Cryptoporus volvatus mushroom found on pine trees. 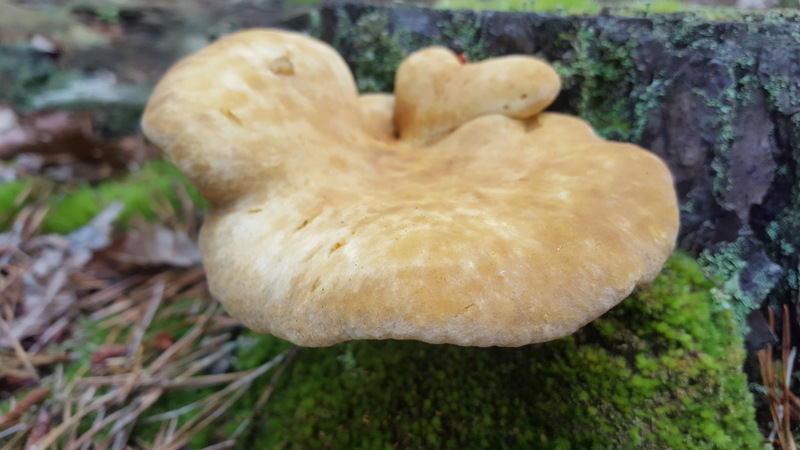 This polypore mushroom is quite interesting because of its method of using wood borer beetles to spread its spores. 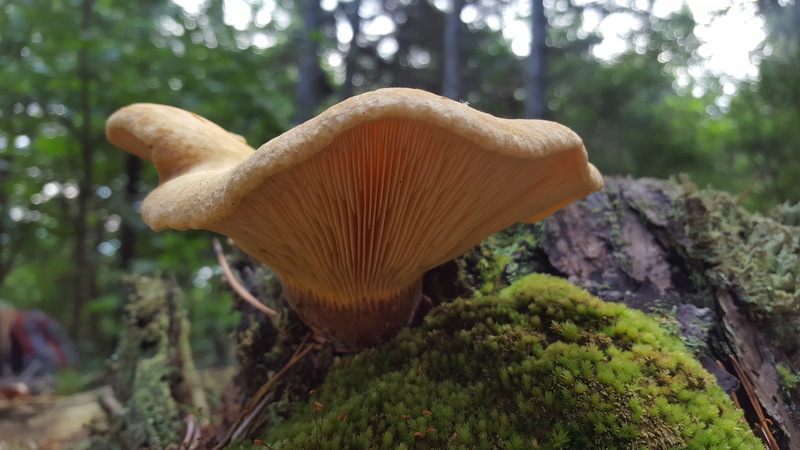 Normal polypores have a series of spore tubes on the bottom and just drop their spores into the wind when they are ready. 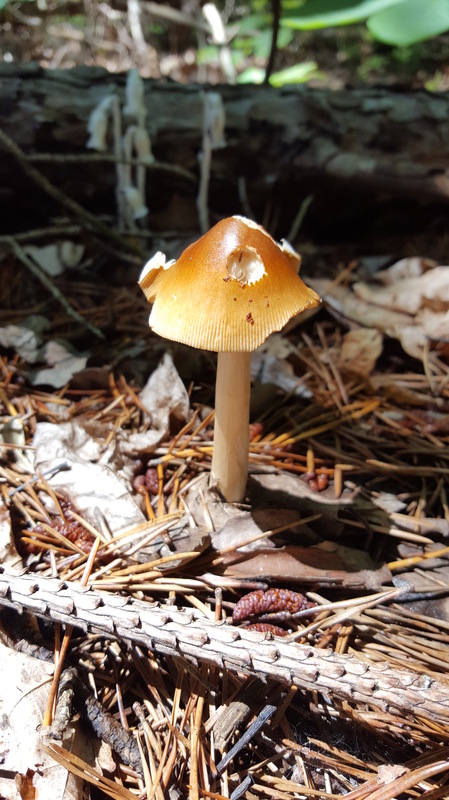 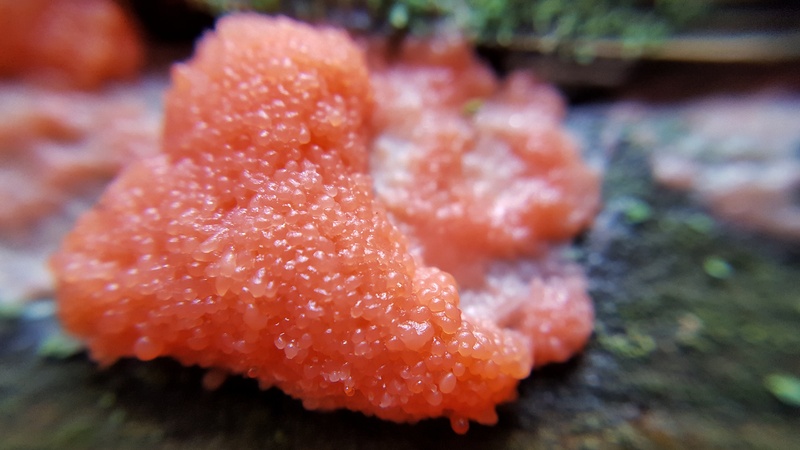 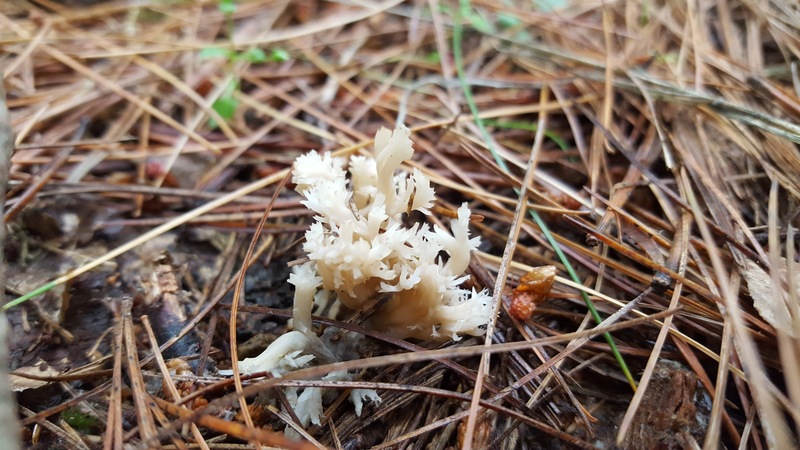 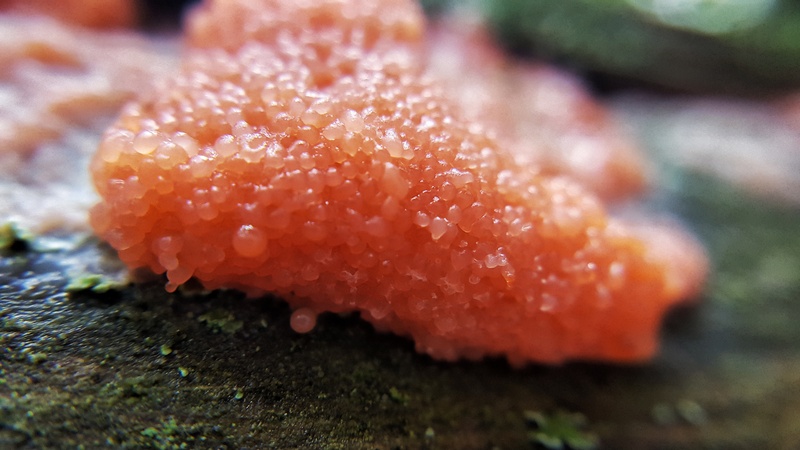 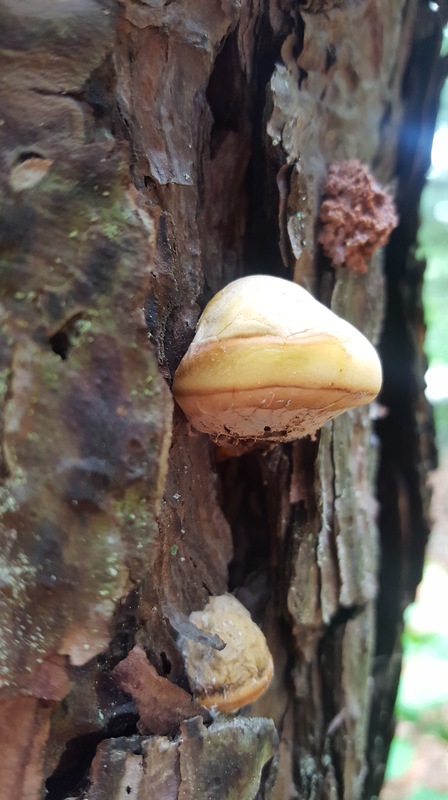 This mushroom has similar pore tubes, but is different in that the spores need to be put in a specific place to grow the mushroom colony – inside the tree. 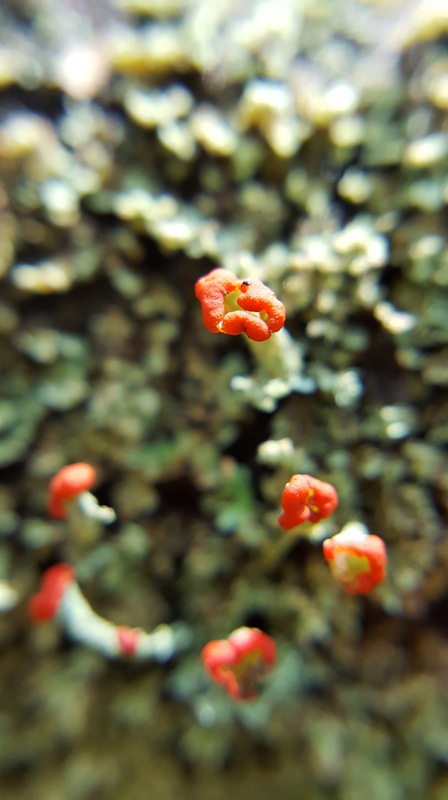 If the spores just dropped into the wind when they were mature, then they wouldn’t find their mark. 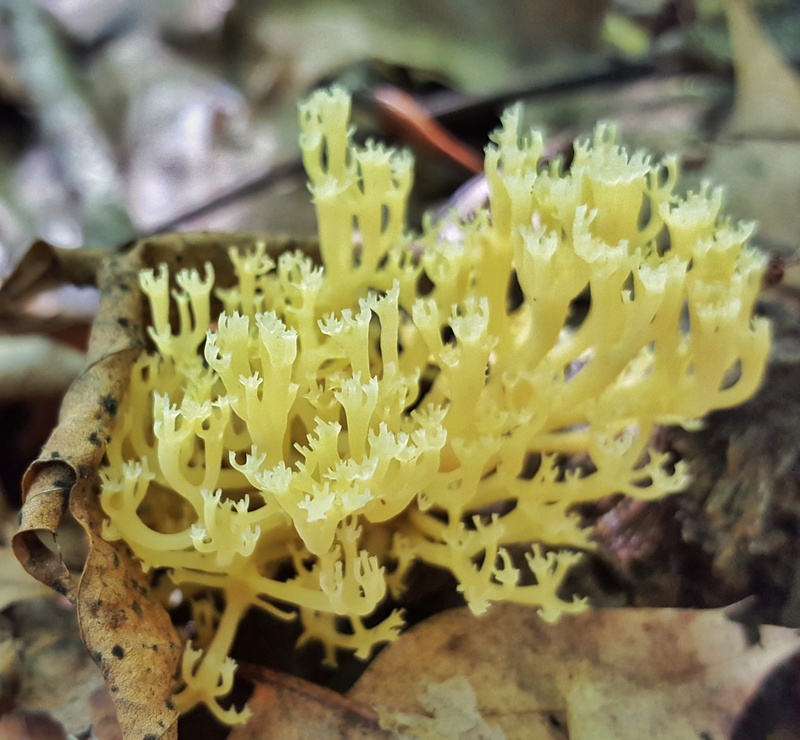 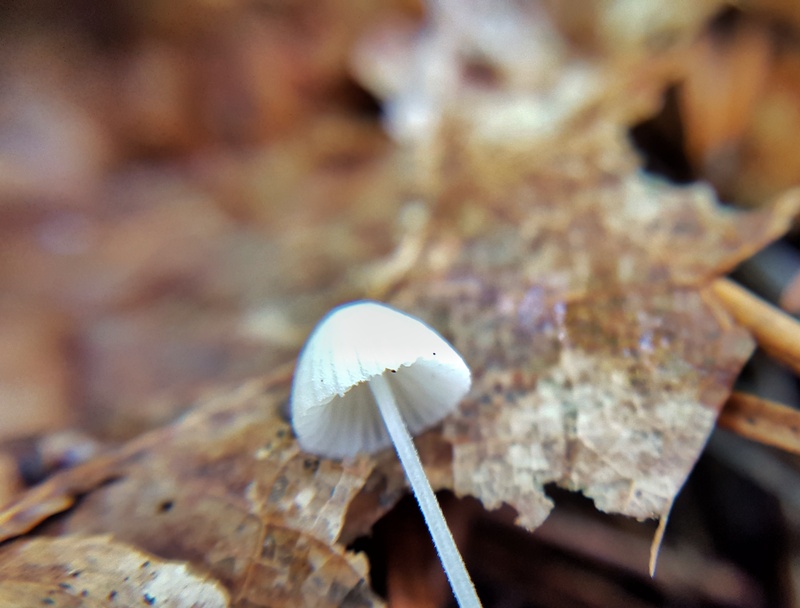 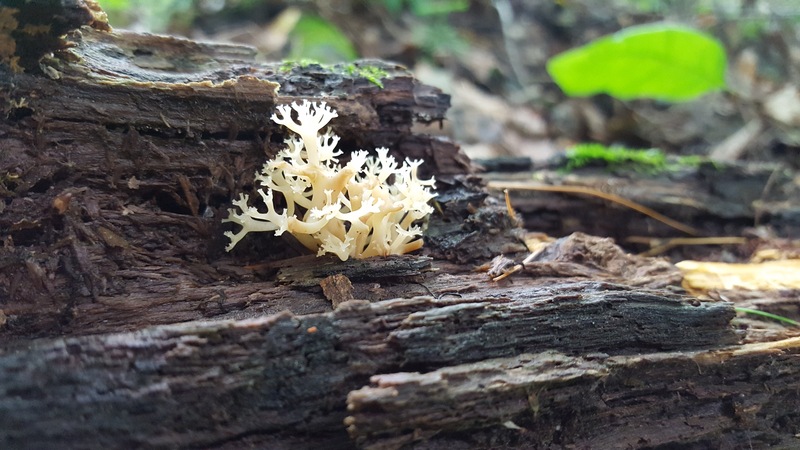 Below are photos of some other things that I saw during my hike. 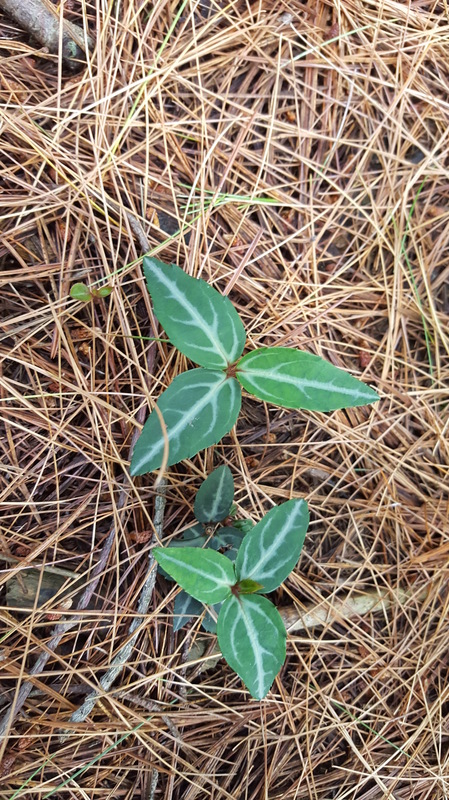 ← Why does my Boxwood bush make crackling noises in the early spring?